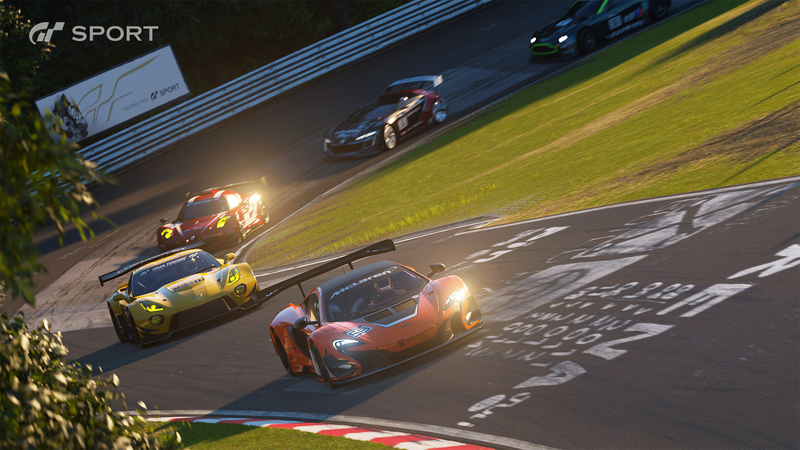 The FIA and Polyphony Digital Inc. have joined forces to create the first-ever FIA-certified Gran Turismo Championship as part of a long-term agreement. Competitions will start in 2017. 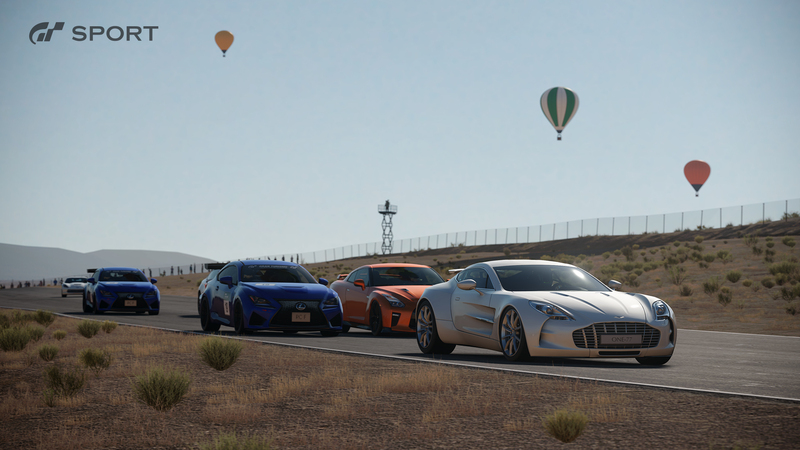 Moreover, in cooperation with the FIA’s ASN (national sporting authority) in each country, the game will act as a gateway to facilitate driver transition from virtual to real-life racing. Indeed, by fulfilling various prerequisites, the gamers will be eligible for the “FIA Gran Turismo Digital Licence” from their local ASN. Polyphony Digital Inc., a subsidiary of Sony Interactive Entertainment Inc., is a software development entity. This company was founded in 1998 by the creators of “Gran Turismo”, the record-breaking video racing game series. 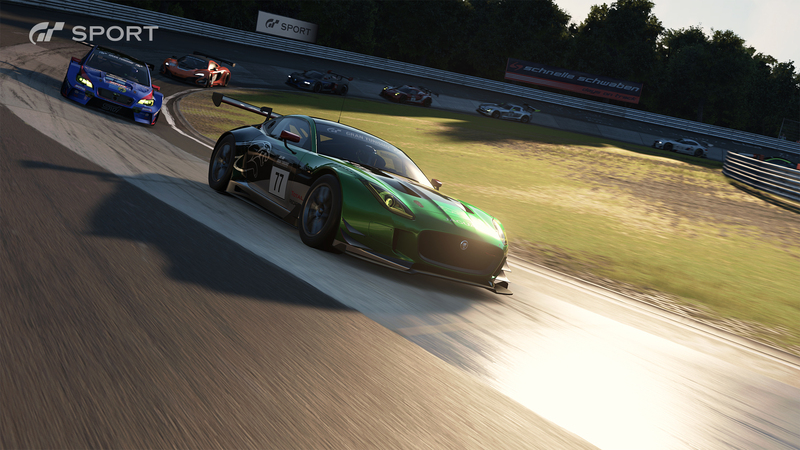 Further information on Polyphony Digital is available at http://www.polyphony.co.jp/. 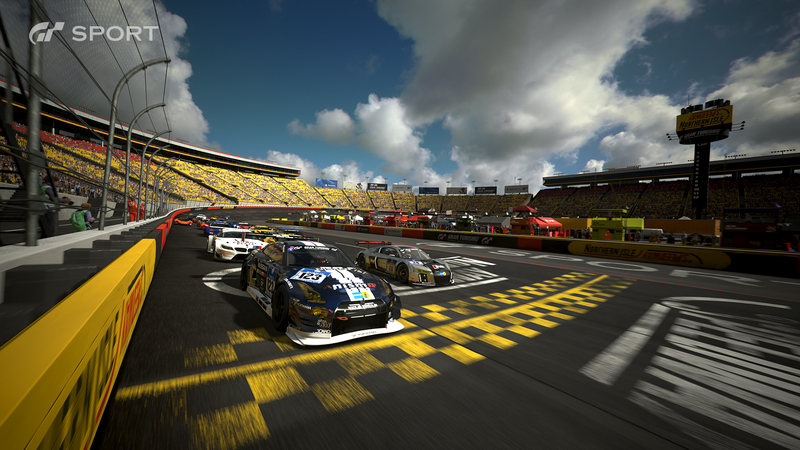 Gran Turismo Sport: TM & © Sony Interactive Entertainment Inc. Developed by Polyphony Digital Inc.